I wanted to do something a little fun today and I thought “What’s more fun than children’s picture books?” the answer is nothing. 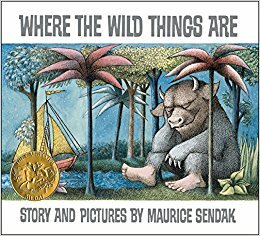 So I’m gonna talk about some of my favorite childhood picture books. I know this isn’t even close to my normal thing, but I do a throw-throw back? 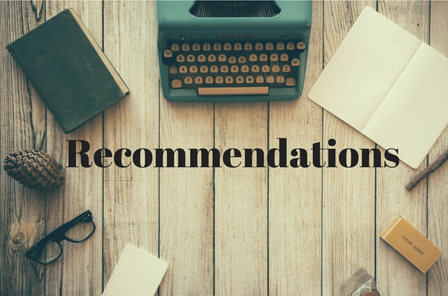 Anyway, if your interested in recommendations for children’s picture books (I don’t actually know why you would even look for that on my blog) then here is a post for you! I love that this book has a rhythm that you can read it to. It feels so smooth and fun. If you have children this would be perfect to read with them. 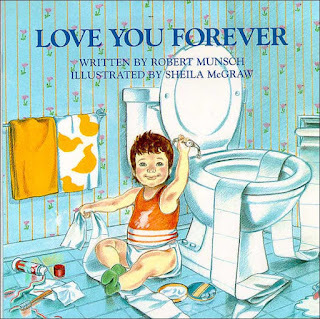 When I was a kid my mother had gotten my sister and I this huge book of Robert Munsch books and I loved it so much. If you’ve been following my blog for a while you know that as a child I absolutely hated reading, so that says a lot about me loving all of these stories. Love You Forever was definitely my favorite of the bunch, it’s iconic it even appeared on an episode of Friends. This is a no-brainer. 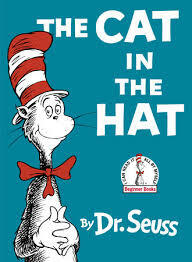 Dr. Suess is the king of children’s books. I loved this one because of how sassy it was. 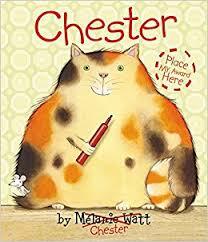 Chester the cat is the reason I am such a sassy adult. This children’s book was so completely epic that there was a movie made about it. I’m honestly tempted to buy myself a copy of this book as it seems to be an all ages thing. 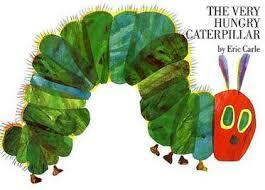 Who didn’t read this book as a child? If you didn’t your childhood is empty as it’s missing this masterpiece. 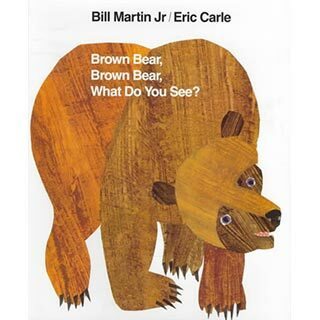 What are some of your favorite children's picture books from when you were a kid?